The Asian American Advertising Federation’s (3AF) 2016 Asian Marketing Summit took place in Los Angeles’ Koreatown at the Line Hotel on June 2-3, 2016. 3AF’s summit is the sole advertising conference focused entirely on the Asian American consumer. 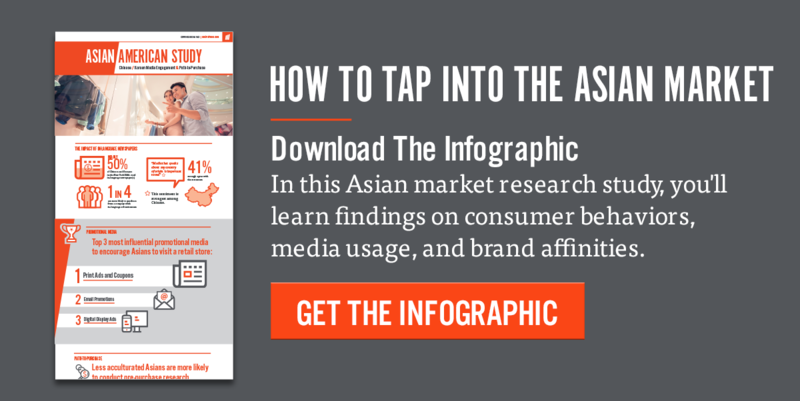 It was preceded on June 1 by a bootcamp-style crash course for new marketers on the basics of Asian marketing. Google and Chase presented at the summit, in addition to 3AF also hosting research panels by Nielsen, The Pew Research Center and AARP. Participants in the top campaigns targeting Asian American segments brought home a sought-after twirled tower: the summit’s winning trophy. Admerasia was the big winner for its New Gen Versus campaign on behalf of its client Nissan North America. An AARP campaign by DAE took second place, and Muse’s campaign for American Honda Motor Company took third. AARP won 3AF’s 2016 Marketer of the Year, and the White House Initiative on Asian Americans and Pacific Islanders was named 3AF’s 2016 New Marketer of the Year. The Asian American Advertising Federation (3AF) is a national trade organization comprised of Asian American advertising agencies, Asian market advertisers, Asian media companies and other industry specialists. Its mission is to grow the Asian American advertising and marketing industry, raise public awareness of the importance of the Asian American community and further professionalism in the industry.